Verdict: Worth the hype as this place is a definite HIT! 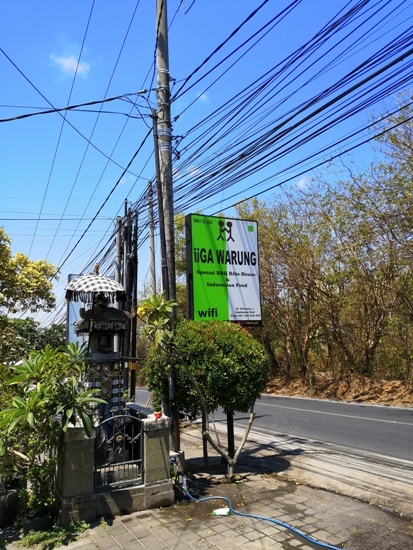 Highly recommended by our guide/driver, iiGa Warung is where the locals dine for the best barbeque ribs in Bali. 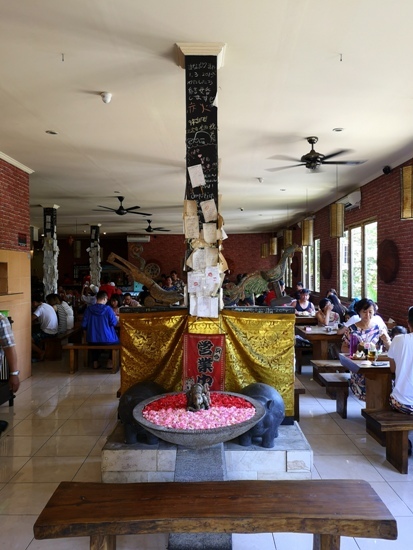 Its a no-frills restaurant - just straightforward service and amazing ribs at an affordable price, so manage your expectations in terms of interiors and its limited menu. Our guide left right after endorsing us to one of the restaurant staff. CS invited him to come join us for lunch but he insisted he brought food his wife cooked for him so we agreed let him go. iiGa Warung's signature ribs hits the right spot with its fall off the bone pork ribs and smothered in delicious sauce; I now understand why this place is popular and packed on a weekday afternoon. Most people say that the place is a tourist trap but as long as the meal is good and the price is reasonable, it really doesn't bother me. Besides, we got a kind and passionate guide to tour us around Bali so if he does receive commissions for bringing tourists here, then good for him!